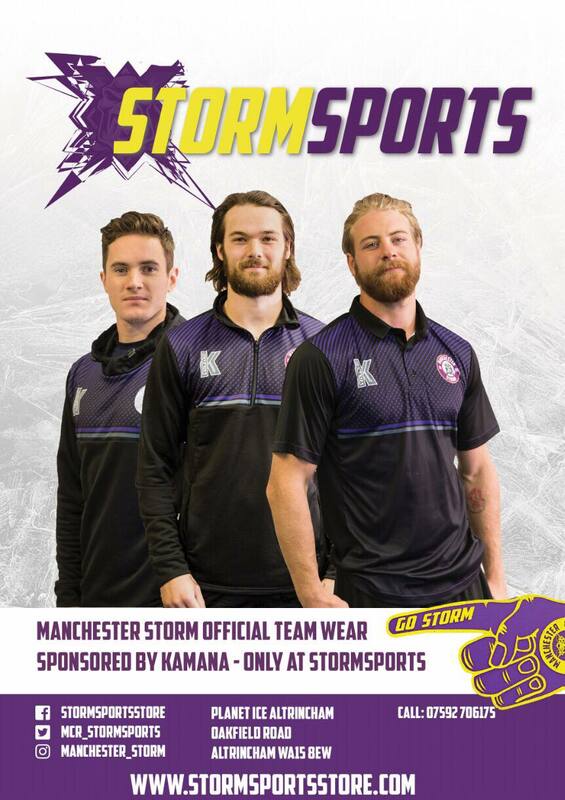 The Go Goodwins Manchester Storm are pleased to announce the Business 200 Networking Club! For just £200 per year, you can join the fastest growing business networking group in Greater Manchester, and partake in one of our monthly meetings (and numerous additional social meetings), to help grow and expand your business. Don’t forget to join our Business 200 club Linkedin group, by clicking HERE.